The first episode for Assassin’s Creed Odyssey Legacy of the First Blade was mediocre at best, providing a series of stale missions and ending with an uneventful cutscene. 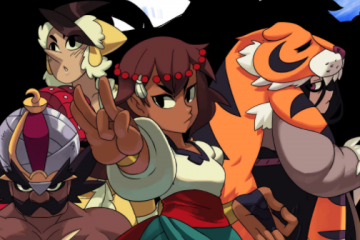 Fortunately, Episode 2 Shadow Heritage improves on many of the issues of the previous episode by providing more varied missions and an ending that will have players interested in the upcoming finale. 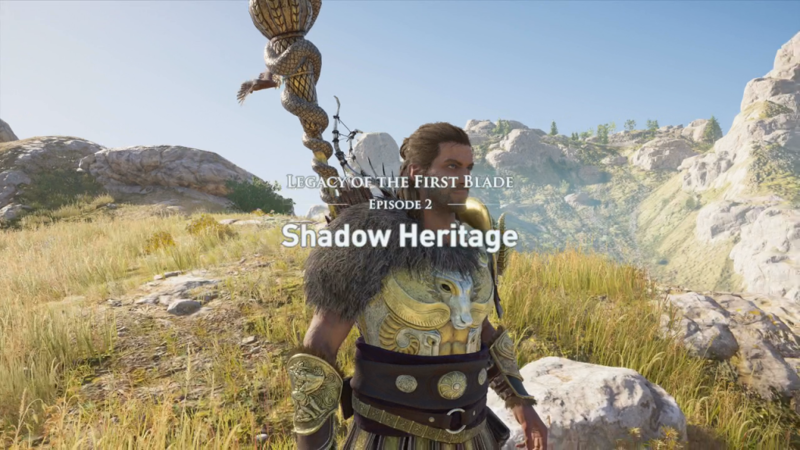 Assassin’s Creed Odyssey Legacy of the First Blade Episode 2: Shadow Heritage provides an excellent middle to this three-part series. 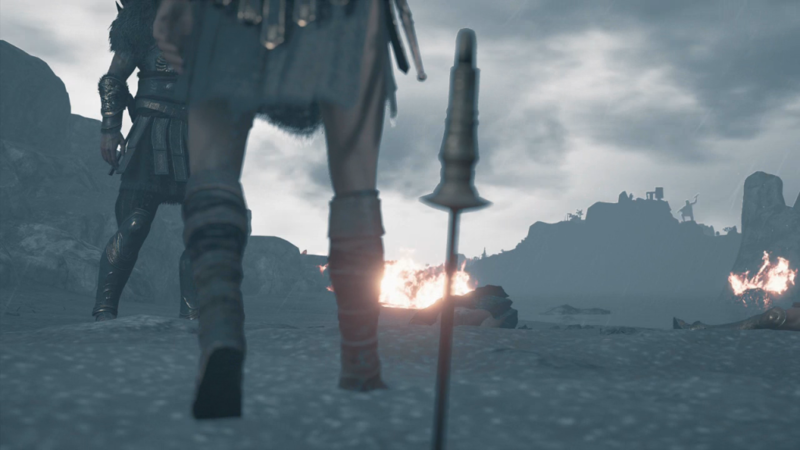 Assassin’s Creed Odyssey Legacy of the First Blade Episode 2: Shadow Heritage takes place after the events of the first episode. 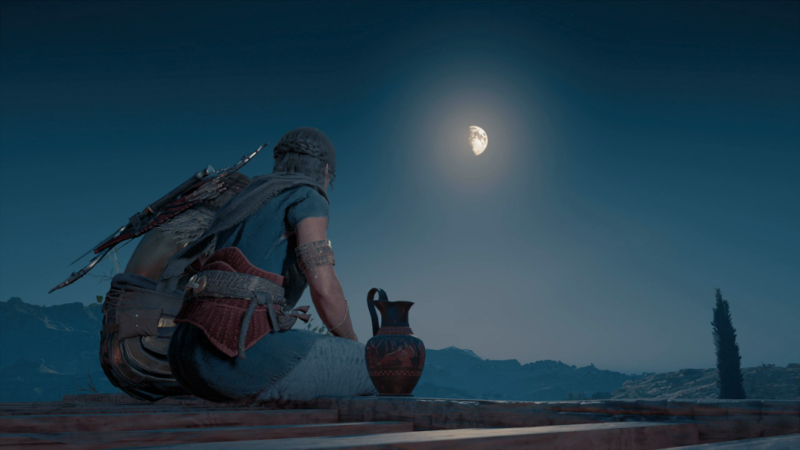 Alexios/Kassandra has teamed up with Darius to fight against the Order of the Ancient, with a new high-ranking member current searching for him. Much of this episode follows the same pattern of the previous but thanks to more mission variety there’s less monotonous tasks. The player will still engage in activities found in the campaign but it feels more like a fleshed out adventure. The player is provided with more branching paths and optional dialogue that yields different results that will likely manifest in the finale. The Tempest serves as the primary antagonist here and isn’t the best villain. She’s basically a collection of every antagonist trait you can think of; troubled childhood, extremely intelligent, and very violent. She’s a better antagonist than the previous villain since the Tempest has history, desires, and reasons behind her actions. The Tempest may not be the best villain but she’s a step ahead the previous one. The biggest issue does stem from the final “choice”. The game gives you the illusion of deciding a critical decision that could have ripple effects in the finale but doesn’t. Instead, the game makes the choice for you and it’s bewildering. Much of Shadow Heritage remains the same, gameplay wise. You’ll hunt members of the Order using various clues while taking on other tasks to aid in your quest. The exception being a new weapon for your ship that is conveyed to be extremely powerful. Unfortunately, this is not the case as high leveled players will find the highly sought after weapon to be weaker than your current arsenal. You do gain access to new side missions but these serve mostly as stand alone activities. 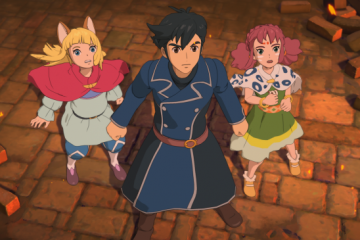 They offer some entertaining adventures where the player can take part in a play or gain god-like status among people. Assassin’s Creed Odyssey Legacy of the First Blade Episode 2: Shadow Heritage isn’t groundbreaking or eventful, but it is fun and engaging. The previous episode failed to leave an impression, unlike Shadow Heritage which will leave players wondering what’s next.